You are thinking about iftar in Kuala Lumpur? Uhhh. I can see that you’re having all these criteria urbane, worldly-wise, experienced, cultivated, sophisticated, elegant, and glamorous in you. 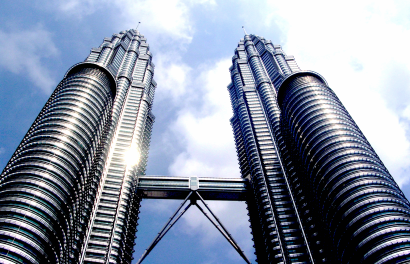 I would, without a doubt suggest you to have iftar at Pullman KLCC. Because you know why? Many of the menu options will be prepared traditionally this year, with a modern twist yet emphasizing the uniqueness of Pullman which definitely suit with your personality. 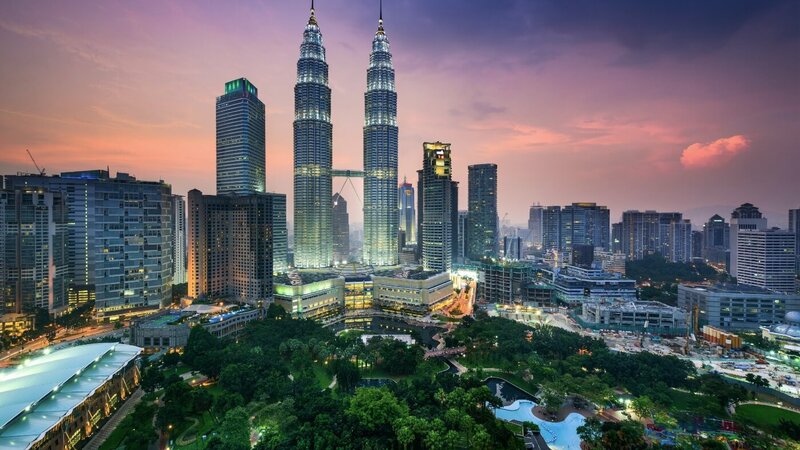 Since Pullman KLCC has introduced the Buka Puasa Feast to behold at Eccucino Restaurant this June 6 to July 5 in conjunction with the festive occasion, why don’t you plan for an iftar gathering and reunion? I know that some of you might wanna plan to gather with your ex-schoolmates, whom you haven’t met for a century! 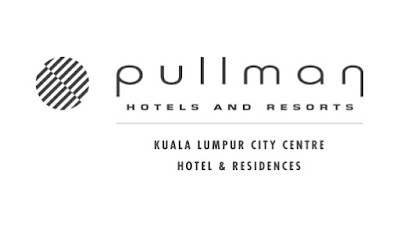 So Pullman KLCC is absolutely an accurate place for you to gather. Talk about price, it only costs you at RM 150 per head for a minimum of 50 people, you can absolutely choose among a variety selection of menus! I can imagine everything is just so perfect when you have your friends with you completed with the exuberant and breath-taking view of the Kuala Lumpur city. There is another option for you where you can also plan and have iftar with your family which the cost is only RM 128 per adult and RM 64 only per child (below age 12). Do you know that your food is prepared by Chef Norman; Europe’s leading world class chef as well as a former Caterham Formula One team before he became UK’s Young Asian & Oriental Chef of the Year? He is also a member of the Hospitality Guild’s Young Hall of Fame 2012! I bet his cooking will be amazing and powerfully fascinating. Maybe he’s not quite familiar to you but if I tell you this that he has Ning Restaurant in Manchester UK which he co-founded in KL as well as Nasi Daging Restaurant. You’re gonna be blown away by his touch I tell ya! There’ll be live cooking demonstrations specially for you too! You also don’t have to worry about where to pray because a beautifully designated prayer room is set up during the Ramadhan month where you can pray comfortably here. The iftar buffet will serve you more than 100 must-have famous iftar dishes. From a plethora of fish, crab to the highlighted Rendang Beef Wellington., Rendang Scotch Eggs, Rack of Lamb with Water Parsley and Cheese, as well as Evergreen Favourites Beef Rendang Tok and Chicken Curry Kapitan. 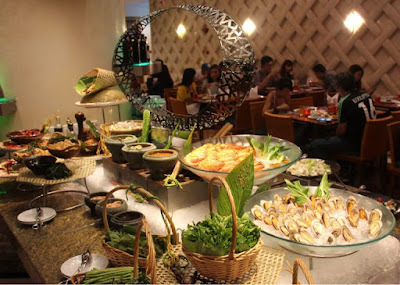 There are also masak cili api, masala and gulai dishes, ketupat and lemang with serunding, plus goreng-goreng stalls serving banana and cempedak fritters, a variety selection of Kerabu (Malaysian salads), crackers and sauce, together with the signature Ramadhan bubur lambuk. 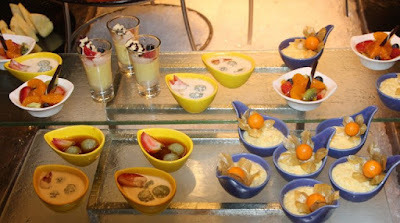 Here, you can indulge yourself in the many kinds of local and Western desserts, fruit and favourites. Oh my god! You’re gonna be full with delicious food! You can also enjoy a sensational shopping spree at KLCC and Avenue K too. 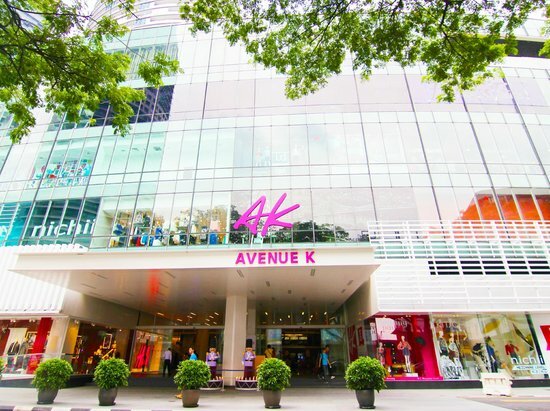 These malls are in fact the most famous in the city, for urbanites like you to go out. 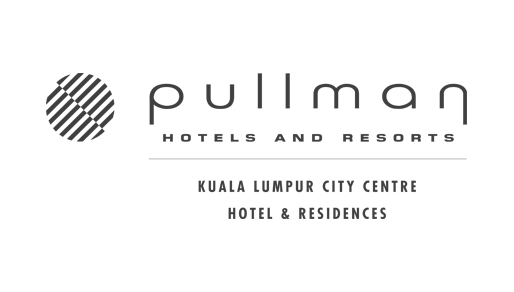 Don’t think too much, just directly dial 03-2170 8888 or email restaurants@pullman-klcc.com and make a reservation now! 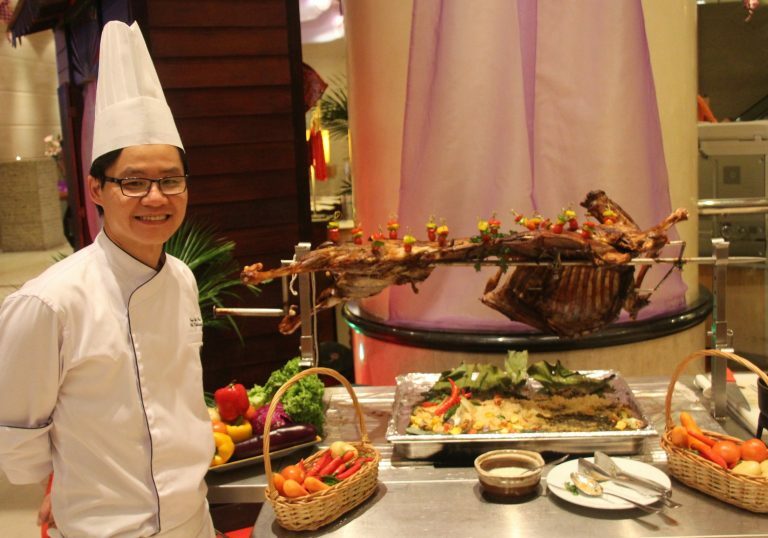 Don’t ever miss The Buka Puasa Feast at Eccunico Restaurant in Pullman KLCC from June 6 until July 5.